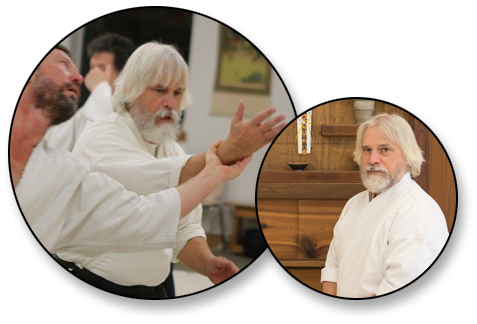 Mark began aikido training in 2004 at Aikido of Madison and currently holds the rank of nidan. He is a student of Tenshin Shōden Katori Shintō–ryū and received kyoshi rank from Sensei Tetsutaka Sugawara in 2018. 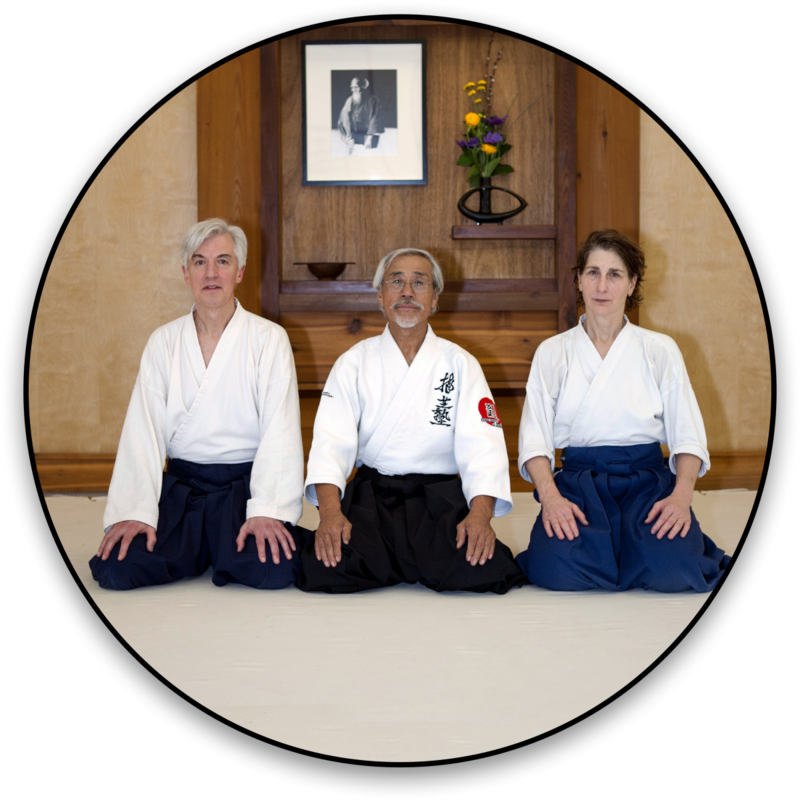 He enjoys the mental and physical benefits of aikido training and of weapons training in particular. He also studies Shakuhachi, the traditional Japanese bamboo flute, in the Kinko Ryu lineage.